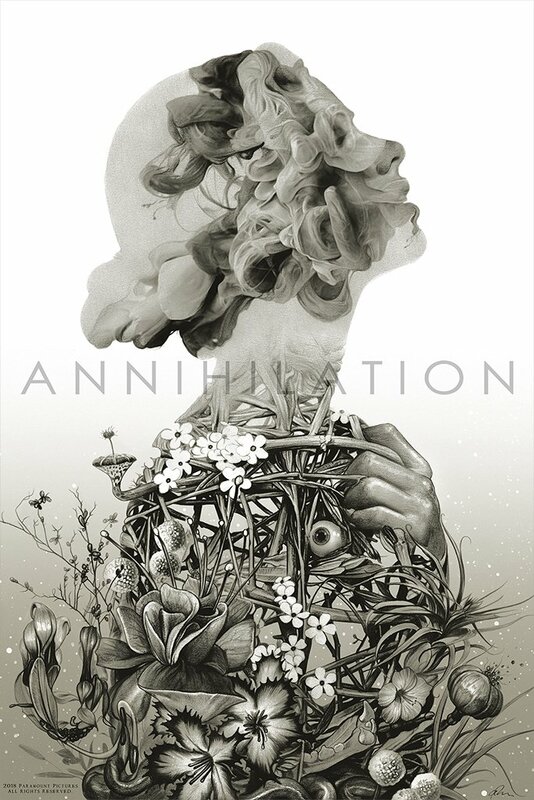 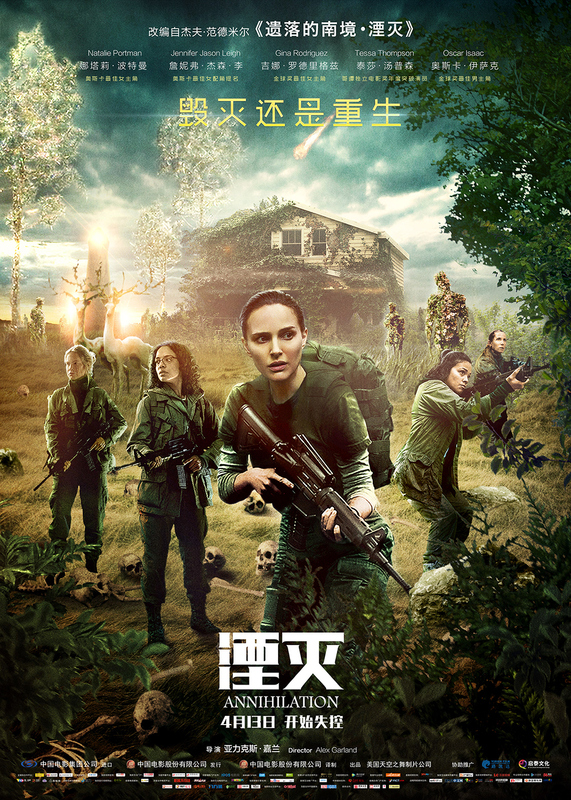 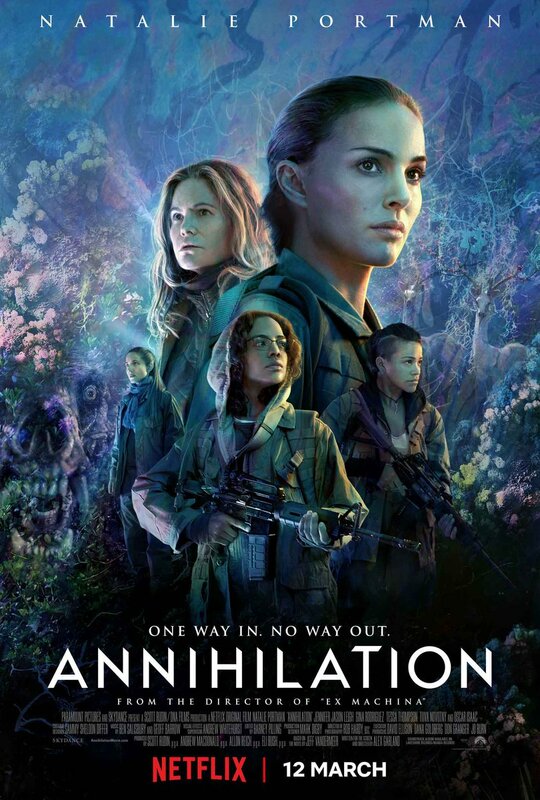 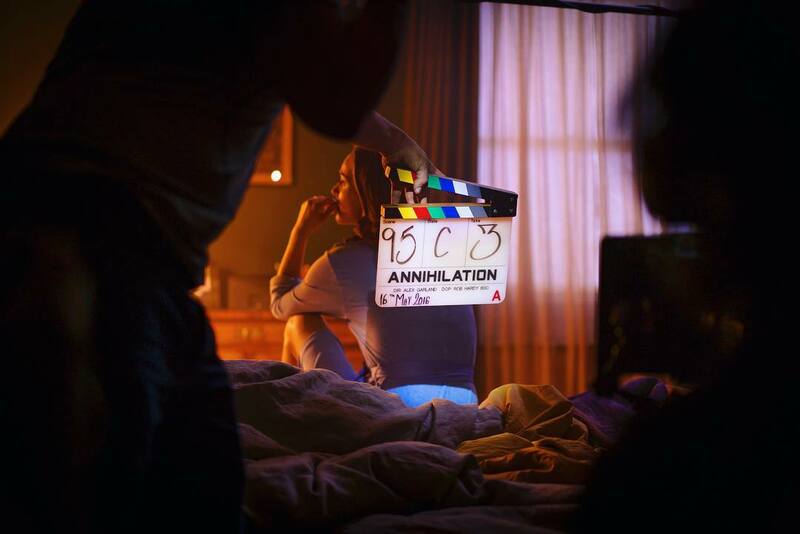 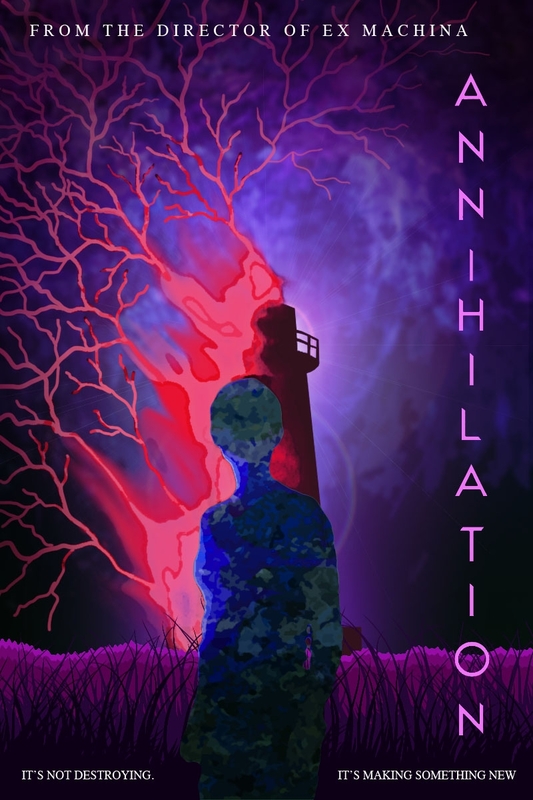 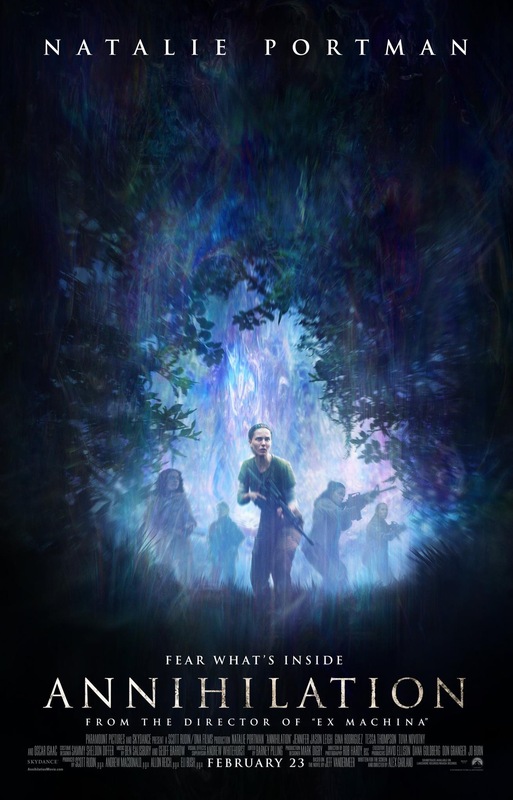 Annihilation has been almost a week released on Netflix, and many of you will have occasion to see it. 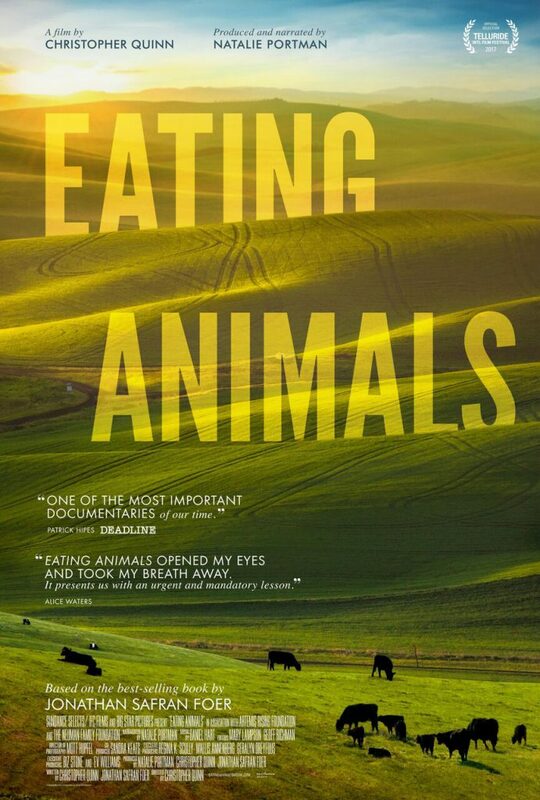 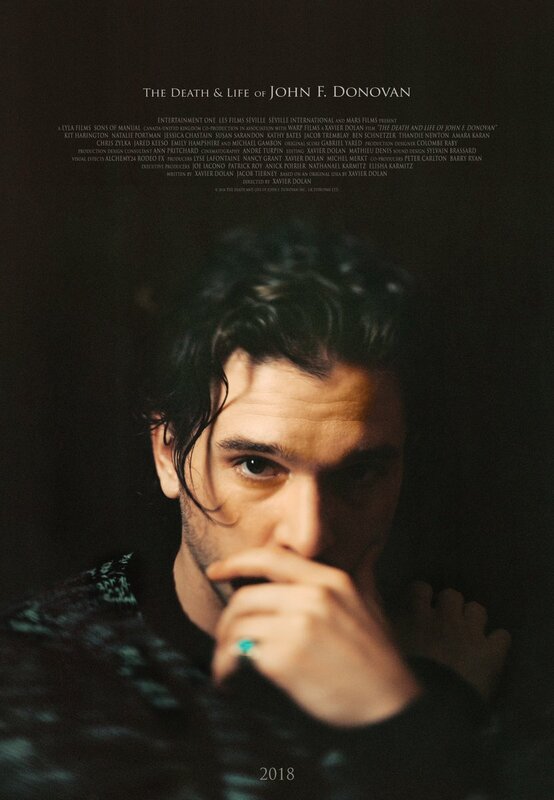 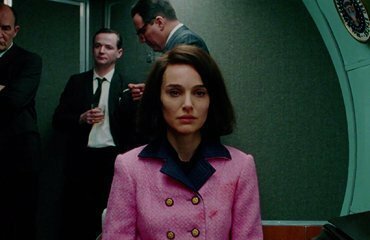 Natalie makes a powerful perfomance in it. 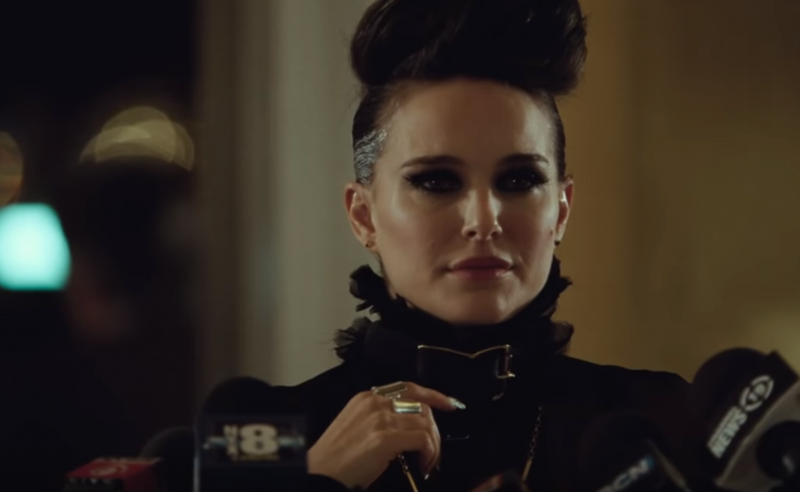 With that in mind, he called last week from Montreal—where he’s editing The Death and Life of John F. Donovan—to tease me with this exclusive image of Natalie Portman, ahead of the film’s debut on the festival circuit this fall.